Chairman of the Board of Directors of OOO BKE since 2005. One of Eurasia Drilling Company Ltd. founders in 2002 and CEO of EDC. From June 1995 to February 2007 held the position of President of PetroAlliance Service Company. In 2007 held position of the Executive BoD Chairman of PetroAlliance Service Company. Prior to that Mr. Djaparidze held various executive positions at Central Geophysical Expedition (CGE), served as Managing Director of JV MD SEIS. Mr. Djaparidze graduated from the Gubkin Moscow Institute of Oil and Gas. He is a Candidate of Technical Sciences. Mr. Djaparidze was awarded the prize of Russian Federation Government for special achievements in science and technology. Vice President, Legal of managing company OOO Eurasia Management since 2016. Since 2005 till 2016 Mr. Timonin has been working in the capacity of Vice President, Legal of BKE. From 1998 to 2000 headed Legal Department of Karachaganak international project. 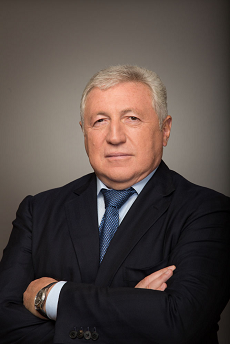 From 1993 to 2004 Mr. Timonin held various positions in legal departments of Open JSC LUKOIL Group. 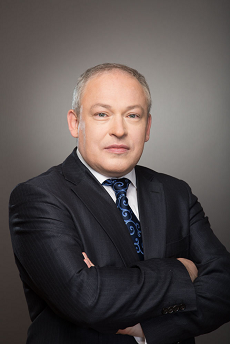 Mr. Timonin holds a degree in Law from Moscow Law Institute.